just got back from Antonis. the rooms were basic but ok. the pool was great with more than enough sunbeds. The air conditioning cost 100 euros I thought expensive and 30 for the safe. The food and drink reasonable and good. the waiter Leo will organise a game of football on the field at the back if you want. All in all would go back. have been to kalamaki 8 times,the last 2 times at antonis.we are going back to antonis this year, by far the best place we;ve stayed at.wouldnt want to stay anywhere else. We are about to go to Antonis with our family for a long weekend (it's for a wedding). Does anyone know if they provide cots for small children? thanks in advance. 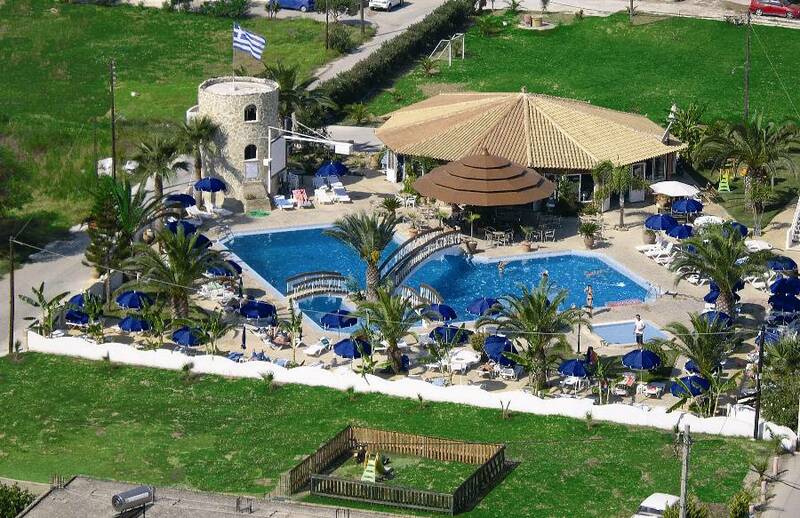 just come back from 2 weeks 17-31st July at antonis our 2nd home have been going since 1999. Air con 50EU per week with10EU deposit returnable when the aircon key is handed back (or 50EU per week to hire a fan). For safety deposit boxes it was 15EU per week with 5EU deposit returnable when you took back the safe key. Just a word of warning there was a taxi strike on the island when we were there people had to rely on tour company coaches so if there is a problem for anyone going please see your reps. The sun was extremely hot this year please make sure you have a very high sun factor. I burned (usually I don't) and had to go to the chemist for some cream. I have since been to the doctors and it has turned into a yeast infection caused through the heat so please make sure you are well protected. Rate of exchange was about 1.10EU to �1 sterling. We exchanged our sterling travellers cheques at Sophias, a little jewellers just down the road from there (opposite Pelargos tours) also did a good exchange, no commission charged. If you take EU travellers cheques you will be charged commission. Antonis is AMAZING! everyone is so nice, there is such a good atmosphere and everyone was so welcoming! im 17 and I loved it there are plenty of bars with great music close by, lovely restraunts and the beach is a 10 minute walk. My mum and dad are in their 50s and they loved it too with lots of nice coctail bars and romantic restraunts :L. basically what Im saying is there is something for EVERYONE here! it is so popular now, we dont know if were even going to get to go this year but fingers crossed as there is nowhere else Id rather go! its brilliant, I cant fault it and I anyone who is booked up this year and feeling unsure dont worry! your really lucky! and Im very jelous! Hi, looking into booking our first Greek Island holiday for next year.. and keep being drawn to these reviews of Antonis apartments.. it would just be the 2 of us as family go to the the bigger Holiday Villages for the kiddies etc... we have no idea which Island to go to first, but this one appeals to me, dont like 2 rowdy, but like the sound of friendly/welcoming feel others have written about... Anyone got any advice re whether we would enjoy as much as we have in our frequest visits to Cala D'or on Majorca pls? Love, love that place as always somewhere to walk, loads of restaurants and quite a few shops to wander around every day.. Really looking forward to trying beautiful Greece now though, thanks in advance peeps..
We have also been going to Kalamaki and staying at Antonis since 1999. 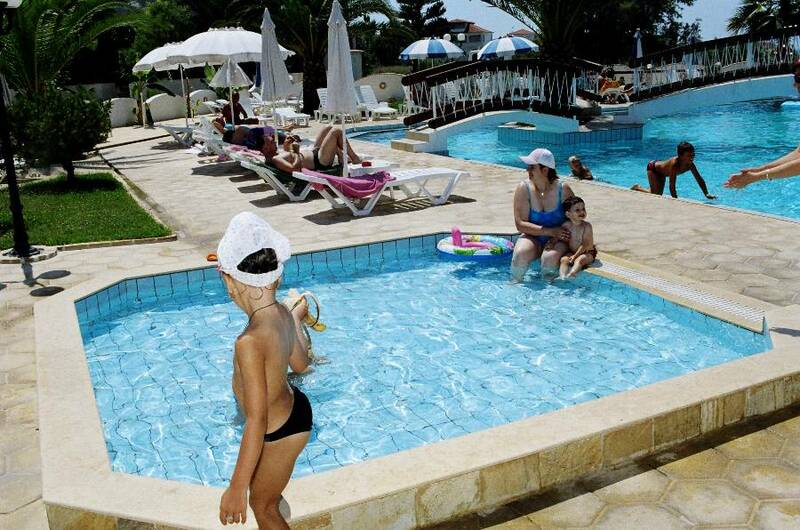 We have only missed on 2 occasions and stayed at Rainbow on one of them, some years ago before they had a swimming pool, and last year we missed Zante and went to Corfu, not a patch in any way. But hoorah this year we are back at Antonis in July and can't wait 6 months & counting. We have missed you all Pedro, Lakis, Antonis & Mamma, Nick & others and hope to catch up on news of Lakis family. We hope you have had a good season last year and hope you will again this year. Looking forward to seeing you all in July. Yes it is getting very popular lucky to get a place this time, so that should tell you what it is like. Our 2nd home cannot fault it in any way and if anyone says anything bad about them, then they don't know what they are talking about. Everyone is extremely friendly, including Losa one of the cleaners, she speaks little english but welcomed us with open arms again, I hope she is still there too. What can I say. Been coming to Antonis for 10yrs now. Been unfortunate enough to have had to stay "elsewhere" on occasion as they have been booked up. (that's what happens with a popular place). The pool/bar during the day is so relaxing, no fighting for sunbeds, the food is excellent and the staff are really friendly. We love the Antonis as we can "chill"...no pressure and free to do as we please. There is a really good atmosphere and they put plenty of entertainment on during the evening, from Greek nights/BBQ and live football on Sky Sports. Live singer/acoustic and games...deal or no deal...quizzes...Karaoke...something for everyone. 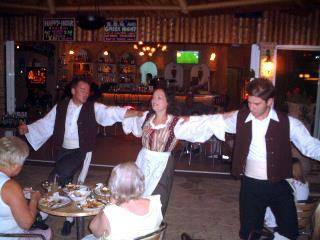 It is situated slightly away from the old Kalamaki road, which is good as there is no disturbance from traffic etc, and the entertainment can continue, however, they take it indoors, so as not to disturb residents who are trying to sleep. We have met people year after year and become regular aquaintances, which is nice. ive just got back from zante. also stayed in Antonis Apartments. Great place! friendly and helpful. clean. i really cant fault this place. lots of entertainment each night, karaoke, quizes, singers. its also close to the beach. hopefully be back next year! My wife and i stayed at the Antonis for a week in May this year. We had a brilliant holiday. Everybody is so friendly, nothing is too much trouble. Even when my wife locked us out of the apartment with the keys in the inside of the door and they had to climb in from another apartment. The restaurants are fabulous, we didnt have a bad meal anywhere. I can recomment Diaz, we ate there twice and the meals were wonderful. We love Greece and would recommend Kalamaki to everyone and the Aantonis. We are going today to book up for a fortnight next year as a week was not long enough. Roll on next may! 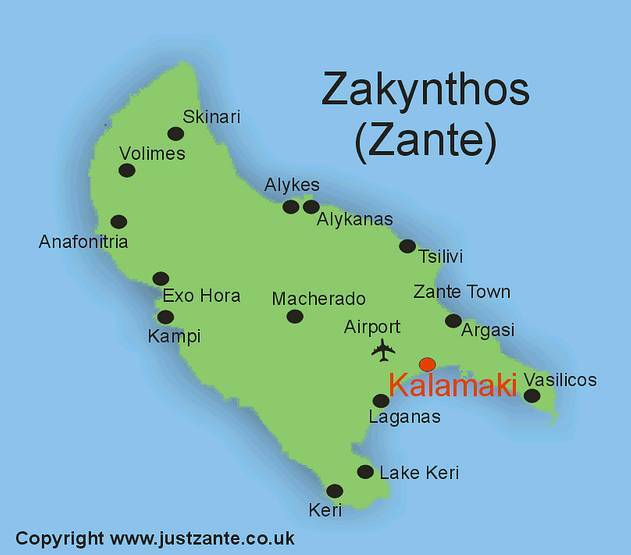 Got back on Sunday from Zante and spent one week out of my two weeks over there at Antonis. Absolutely loved this hotel - all the staff are brilliant very helpful and friendly. "Bob"'s daughter is so adorable dancing away and wiggling her hips, her face was a picture when her dad tried to dance along with her lol. The rooms are very clean and a maid comes in every day, changed the bedding and towels twice. Food from the food bar was delicious and well priced. Sunday lunch was fantastic made by the lovely Wendy. Im coming to stay in September really looking forward to staying at the antonis very positive reviews. Look forward to meeting the owners and staff. Went Zanti A While Ago Now But I Apsolutely Loved It , The People Made You Feel So Welcome Especially Leo , lol .... Room Was Lovely So Was The Pool Great Place To Relax And Good Entertainment , I Didnt Want To Come Home, Hope To Go Back . 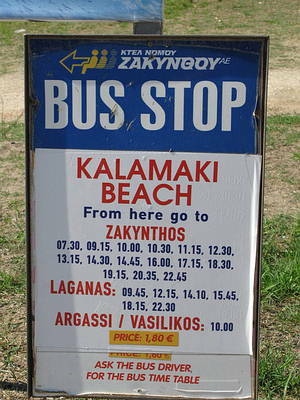 Came back from Kalamaki yesterday, 16th October, 2008. The Antonis is really one of the best places that we have stayed. Everything was perfect from start to finish. The pool area is amazing and the staff are lovely. Food on offer was as good as any of the expensive places outside and everything was reasonably priced. Apartment basic and not much of a place to do catering though if thats what you want to do on holiday (we had to ask for a couple of forks for our pot noodle) and of course theres no shower curtain but it wouldnt be greece, would it, if you had a shower curtain! but who cares. 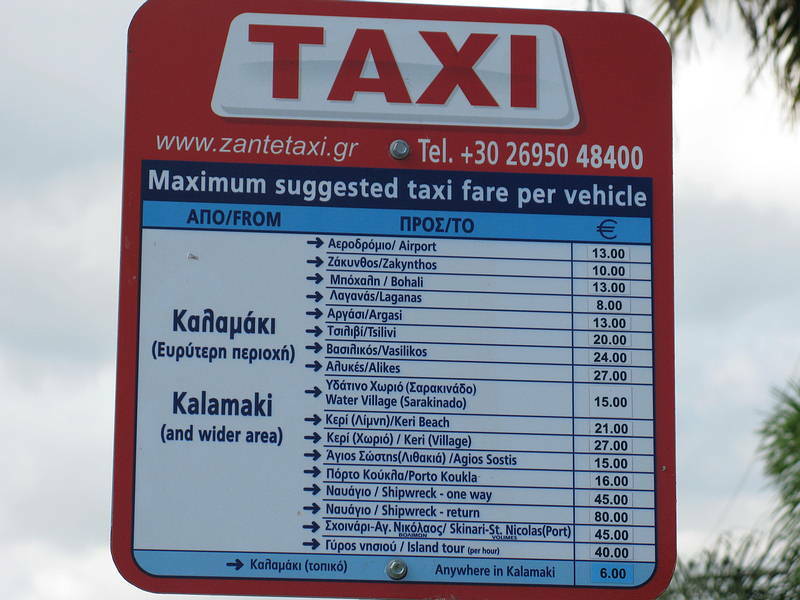 Dont pay for transfers - taxi only 10 euro to Kalamaki. We rented a car from a lovely lady at Merlis on the corner of the Antonis - dont go anywhere else you wont get a better deal. Drove to beaches recommened by Merlis car rental and they were stunning but I could quite happily have stayed by the pool at the Antonis for the entire week. spent literally every night drunk. the staff wer fab so fab i made great mates with them all. spec leo and elvis and tehre friends hu dont workt here. i keep in touch with leo n elvis ervy day! , cleaner came evry other day, n blah blah. and the restraunt georgia i went to evryday for lunch, it was lovely, and the restraunt hera was gorgeous, specially the lamb kleftiko. but you cant beat the accomodation at antonis. haha, the hens and cockrels wondering round, made me laugh. the sea view was stunning. it was better than my step sister and step dad who was in a4 and ther view was the car park, shame outt. leos motorbike is ace to sit on ahhahahahahahahahahahahahaha. cant wait to go again, gonna be fab! love and thanks to everyone who made that holiday amazing!